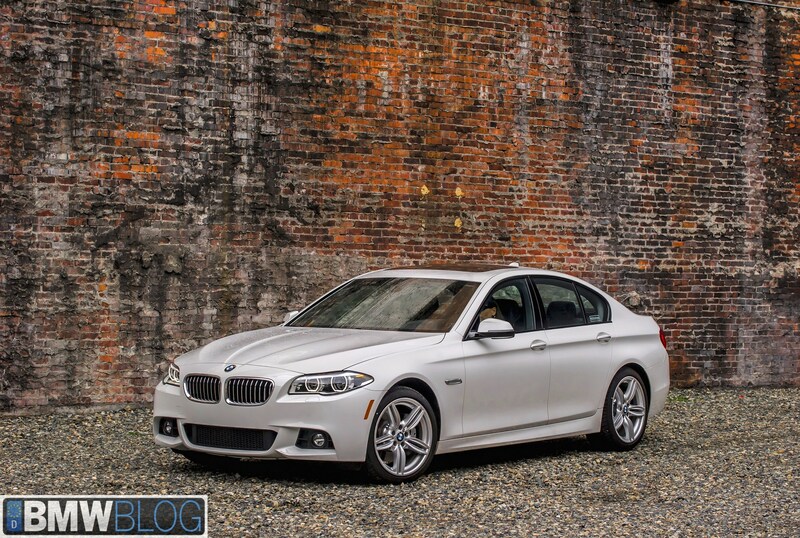 /DRIVE and Chris Harris review the 2014 BMW 535d. The diesel banger produces 255 horsepower and a remarkable 413 lb-ft of torque. It comes paired only with an eight-speed automatic transmission, the base price starts at $57,525 (destination & handling included). 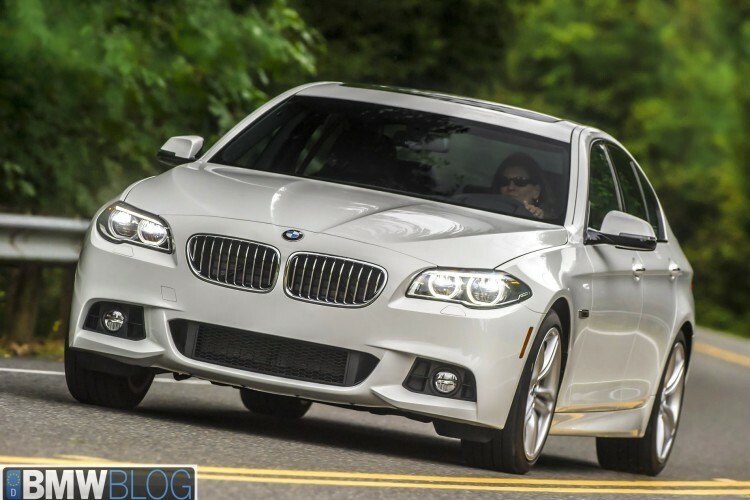 For another $2,300 more, you can buy the piece of mind when it snows, the xDrive system. Harris is asking if one should choose the BMW 535d over the 535i. Let’s have a look.